Jim McNeal from The Arbinger Institute shares how to improve effectiveness at work through the outward mindset. It’s a different approach to how we perceive the people around us, and as a result, accomplish more by serving more. Jerry discusses how he was able to increase his own personal effectiveness at work. 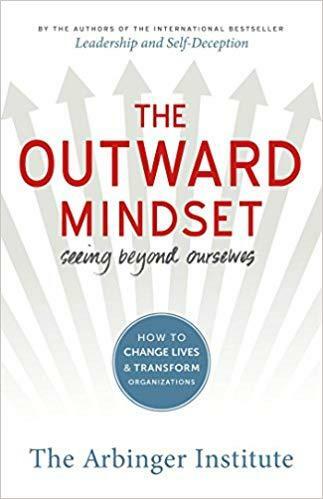 After receiving a copy of The Outward Mindset: Seeing Beyond Ourselves while on a swag hunt at a recent conference, he devoured just about every word on the flight home. That is a rare feat for Jerry. He’s a slow reader. I’m worried about getting processes right. What if instead, I focus on my coworkers and what they need to do what they need to accomplish? What if I took a page from my leadership’s playbook, and looked at them as people with challenges and triumphs just like me? What can I do to provide my team what they need to be successful? Serving your staff is the greatest thing you can do for your own company’s goals. When a leader takes on some outward thinking, those served by the leader are empowered to serve customers. Mindset is what drives our behavior. If one’s focus is inward, everyone else in the group also will think about themselves. 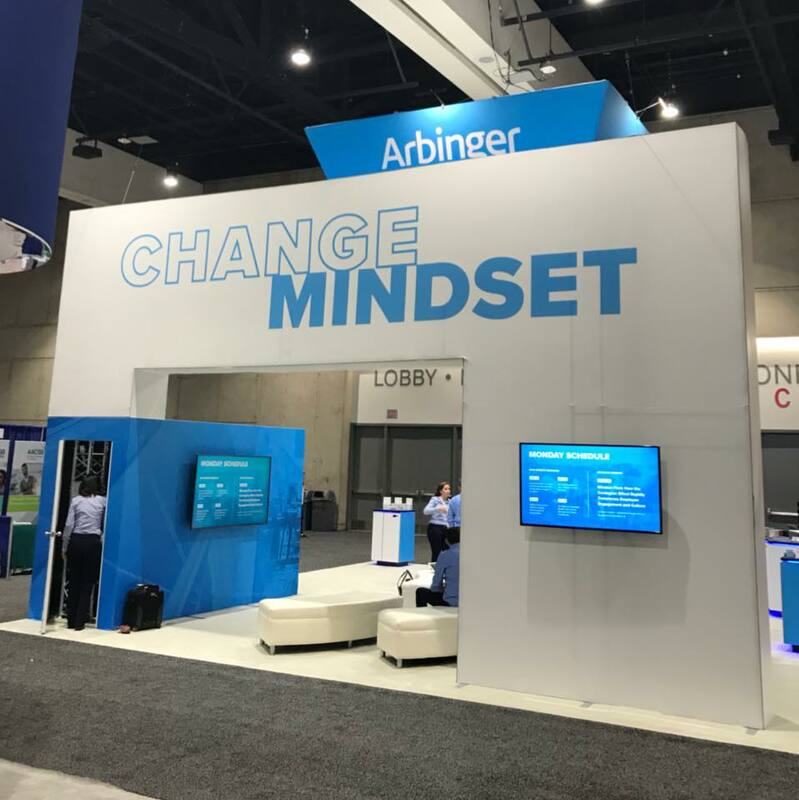 When we shift our mindsets beyond ourselves, our actions follow and we set a consistent tone for a culture of collaboration. 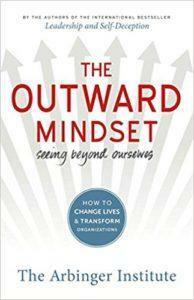 The outward mindset is about tearing down silos. It is about building a culture of trust, collaboration and synergy. 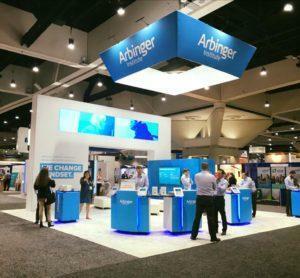 Check out The Arbinger Institute at ArbingerInstitute.com. Peruse through their case studies and see for yourself. Subscribe on iTunes (Apple Podcasts), Stitcher, or iHeartRadio and never miss an episode.